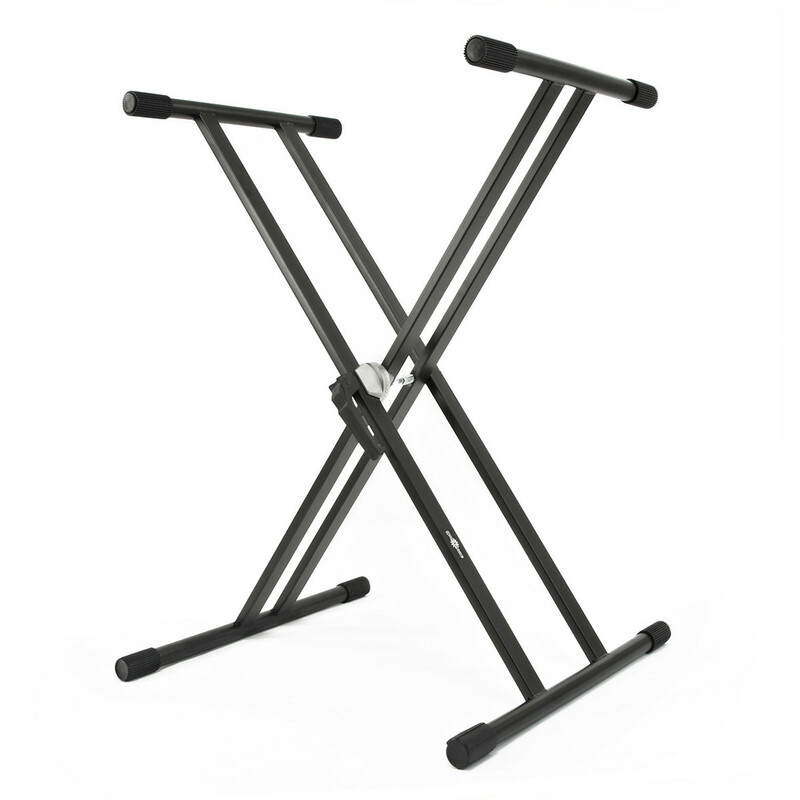 This pack includes a double braced keyboard stand, headphones and footswitch sustain pedal. For increased expression, use the included sustain pedal to play a wider variety of repertoire. As you play, the SDP-4's sound engine can simulate the complex, musical overtones that an acoustic piano's pedal produces. Simply activate the Pedal Resonance setting for thick harmonic resonances as you play.